I was recently recruited to do a brand overhaul for an alternative cryptocurrency called Cubits. This includes brand, vision, messaging, marketing, new website, etc. Cubits are a SHA 256d Proof of Work + Proof of Stake altcoin with a total of 42 million coins. Miners earn 150 coins per block, halving every 64,000 blocks. As with most altcoins, branding + marketing play a huge role in it’s adoption and success. The technology varies a little from coin to coin, but largely the community and vision behind a coin are the best indicators of future value. 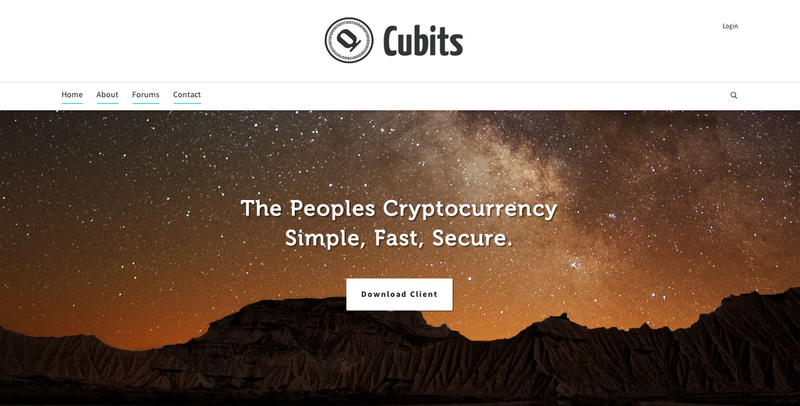 Cubits will be trading publically very soon – launching first with the Sci-Fi exchange, BitBay, and possibly Cryptsy. 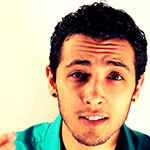 If you’d like 100 free Cubits share this post with someone and shoot me a message.